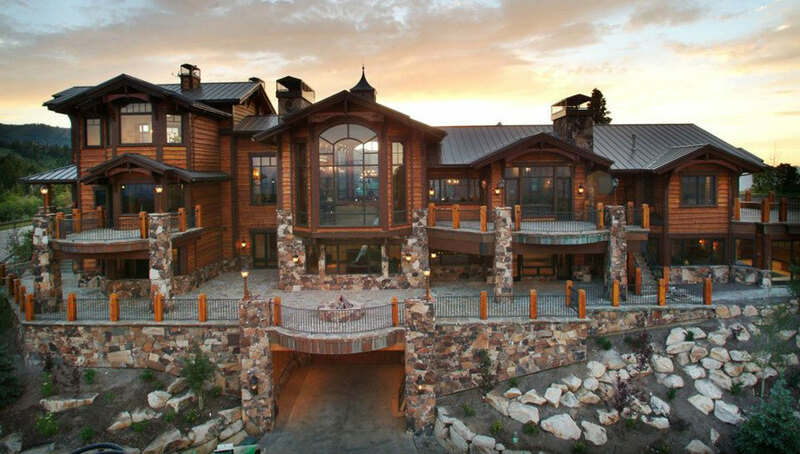 Since 1986, New Star General Contractors has been constructing premier office buildings, luxury homes, and iconic lodges throughout Utah. When you’re ready to build, please consider our resume of quality and excellence. Whether it is building luxury, world-class resorts or sleek, modern office buildings, New Star makes each project a labor of love and recognize that each project is as unique as the people who will occupy them. Doing so requires commitment, creativity, know-how and enthusiasm from each member of our team. We create friendships and lasting business relationships one project at a time. 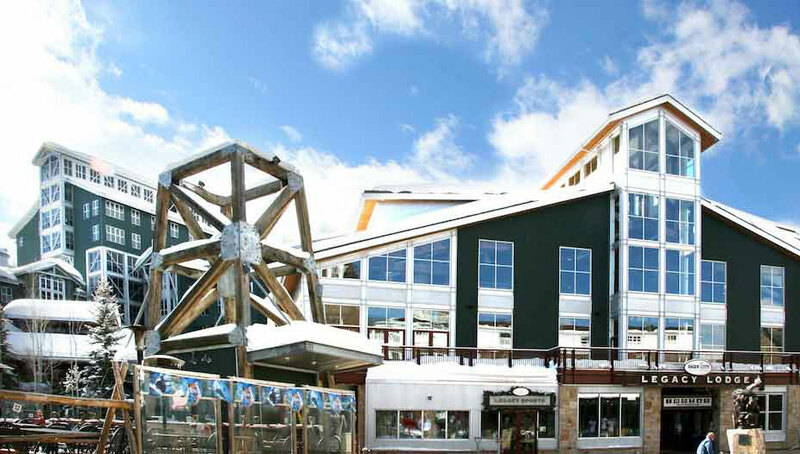 Over 32 years of experience in the Wasatch Front and Back. Proudly supports and includes sustainable green building practices into all our projects. Projects include Luxury Homes, Commercial Properties, & Private Community Homes. At the heart of New Star General Contractors’ growth over the past 32 years lies a deep and abiding passion for building. This means we look at each and every step from design to completion as an opportunity to create something truly special.